We have an excellent track record in the set out of construction works. Over 20 years, for numerous clients we have delivered a range of services, and employed the required methods and technologies to satisfy the tolerances and specifications that ensure a successful construction project delivery. 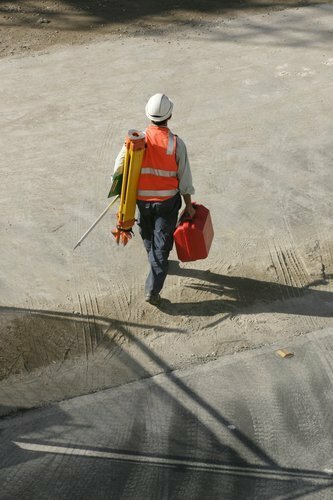 From bulk excavation to steel fabrication, our Project Surveyors have the required skills and training to ensure that your works are set out Correctly, Clearly and Quickly. We also confirm every set-out with reports that are generated quickly and provide the permanent record that will not only conform to our own quality management procedures, but will also satisfy our client’s quality control system. Pre Assembled Module Checks and Placement. In fact if you can build it, we can set it out.